I Swear I Have A.D.D. 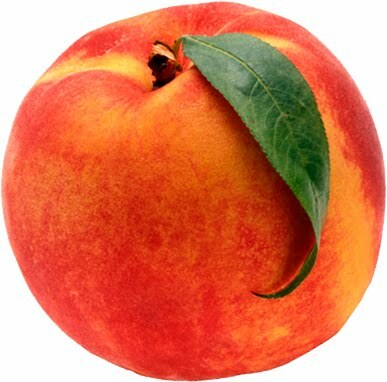 Peach! Average size: 2.9 inches, .81 oz. I can still manage to fit in my regular jeans and all of my regular shirts... however, anything with a stretchy waist is my best friend right now. Having anything tight around my waist just makes me nauseous. I'd probably be sleeping all night if both of my boys would sleep all night. No getting up to pee in the middle of the night yet. Knowing that I've started my second trimester. Still too early to feel any movement. Josh and I did get to see the baby squirming around on the ultrasound screen last week, so that was fun. Sweets, sweets and more sweets. This baby has made me have the worst sweet tooth ever! Mostly for chocolate. Also craving lots of fruit, but unfortunately fruit doesn't agree with me at ALL right now. Yes. :( I'm only 13 weeks! Why does it look like I'm going to have twins? 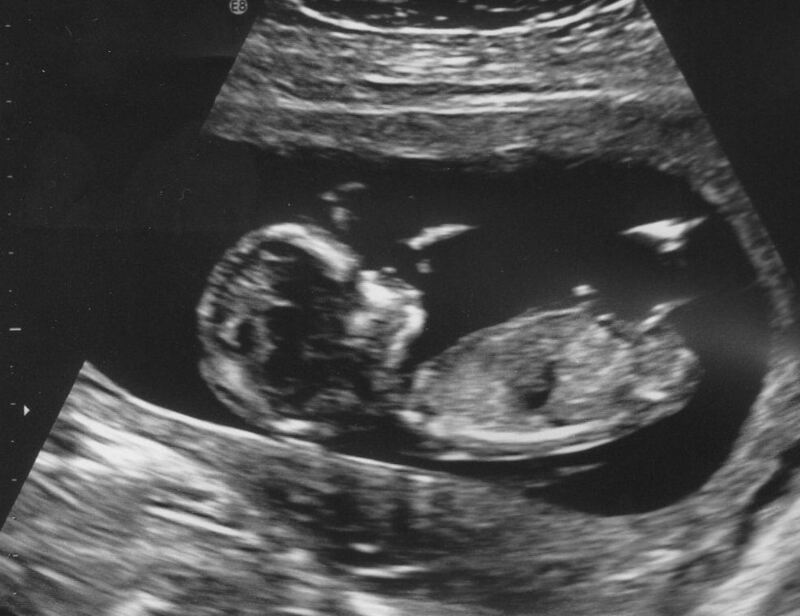 I saw the ultrasound... there's definitely only ONE in there! This morning my stomach was feeling twingy and a lil crampy... I told Josh I thought my uterus was stretching again.. He said, "Yup, for the past 2 days you've been looking REALLY pregnant." Thanks Josh, you make me feel so good. Haha. Totally cute, so miss being pregnant.